At Purdue University, learning and cultural opportunities, both on campus and in the community, strengthen the student's learning experience via self-motivated and instructor-led extra-curricular activities. Purdue Arts and Ideas - Educational. Inspirational. Awesome. Here you'll find cultural centers, theatres, art galleries — and that's just the beginning. Discover for yourself how entertainment and education combine in powerful ways at Purdue. 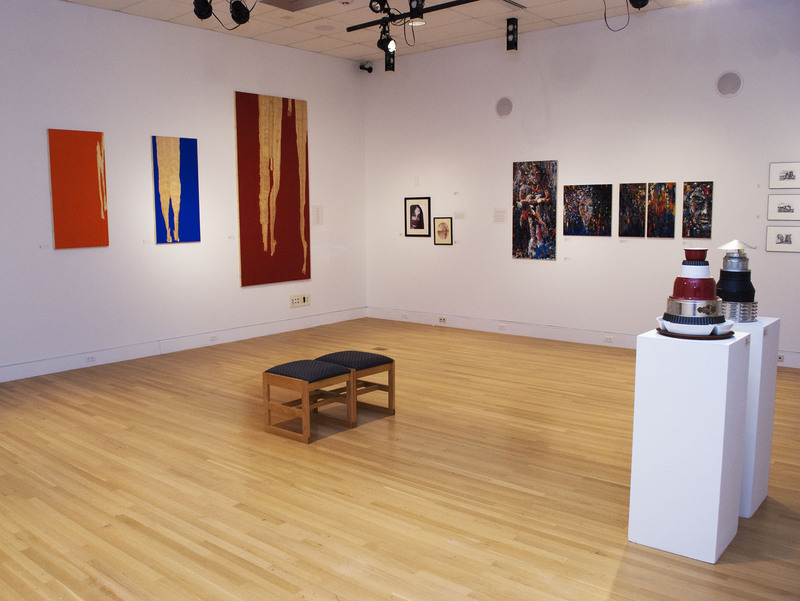 Purdue Galleries - The Purdue University Galleries offer a variety of art forms and exhibits throughout the year, featuring artwork from regional, national and international artists as well as the Galleries permanent collection. Patti and Rusty Rueff Galleries - The Rueff Galleries have the unique perspective of being a teaching and research space for students and faculty of the Rueff School of Visual and Performing Arts at Purdue. Purdue Convocations - Convocations brings a diverse array of world-class performances and intellectual encounters. Purdue News - Check the calendar for current events happening on campus. Purdue Library On-Site and Online Exhibitions - Through internal and external partnerships, Archives and Special Collections has created a number of digital exhibitions to highlight the scope, content, and varied nature of our collections. Visit the online exhibits listed below to explore a part of Purdue history. Lafayette/West Lafayette Visitors' Guide - Learn about Greater Lafayette, home of Purdue University. Art Museum of Greater Lafayette - The museum features exhibitions in five different galleries, including its permanent collection. ZKM - Center for Art and Media Karlsruhe, Germany Museum of international new media & contemporary art, including video, audio & interactive installations. HeK – House of Electronic Arts Basel, Switzerland HeK is dedicated to digital culture and the new art forms of the information age. It is a place for creative and critical discourse on the aesthetic, socio-political and economic impact of media technologies. 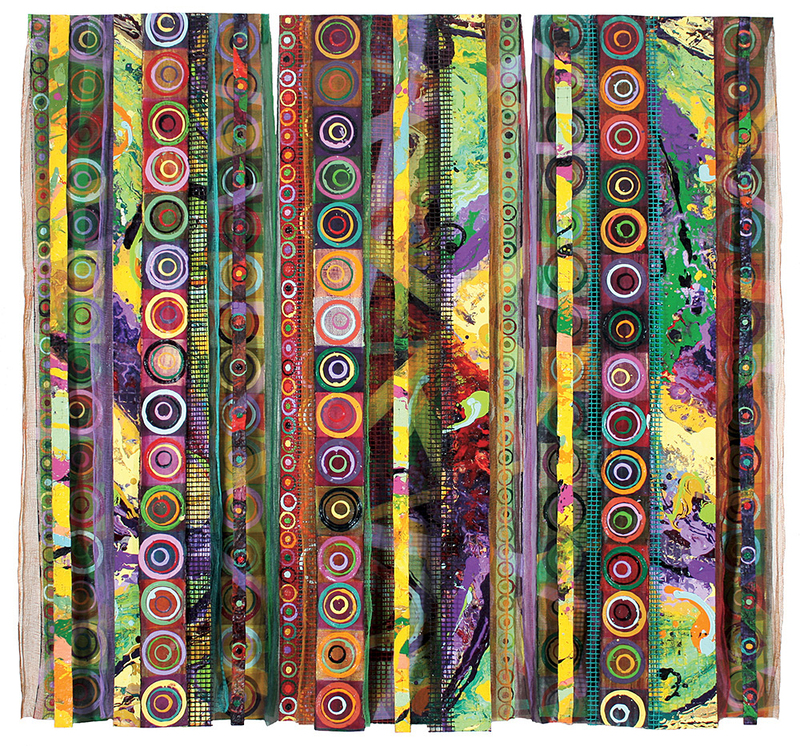 Wood Street Galleries (USA) - Wood Street Galleries features new media artists from around the globe. Center for PostNatural History (USA) - The Center for PostNatural History is dedicated to the advancement of knowledge relating to the complex interplay between culture, nature, and biotechnology. Pittsburgh, PA.
Center for Land Use Interpretation (USA) - Research organization involved in exploring, examining, and understanding land and landscape issues. Museum of Jurassic Technology (USA) - Collection of microscopic sculpture & other eccentric curiosities in art, science & natural history. Note: Descriptions extracted verbatim or slightly modified from the sources.